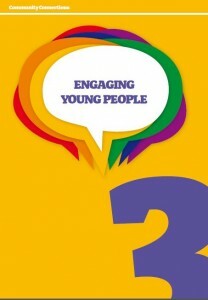 The Equality Network, LGBT Youth Scotland and Stonewall Scotland are the three organisations working at a national level to challenge prejudice, and secure equality and human rights for lesbian, gay, bisexual and transgender (LGBT) people in Scotland. 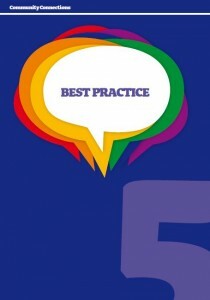 As strategic partners of the Scottish Government each organisation has its own skills and experience to bring to the table. 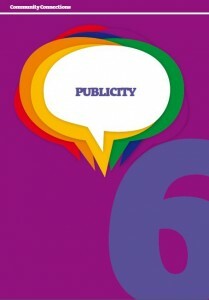 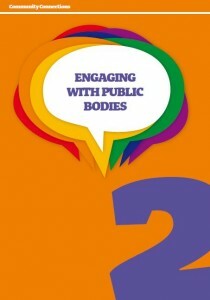 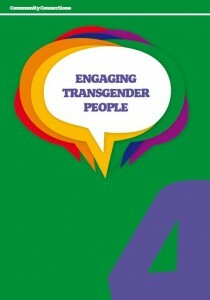 This toolkit, produced by the three organisations in partnership, sets out ways to achieve better engagement between LGBT people and groups, and public bodies, in particular those that provide key services. 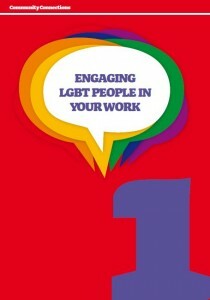 It aims to help those organisations meet the challenges laid out in the Equality Act 2010 and to involve LGBT people in the planning and delivery of their work. 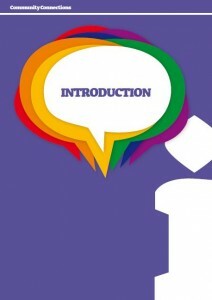 Click on the different images below to view or download each section (PDF files).